← Gifted Hands: the Ben Carson story…. Wednesday Photographs: Inspiring Women of KENYA!! 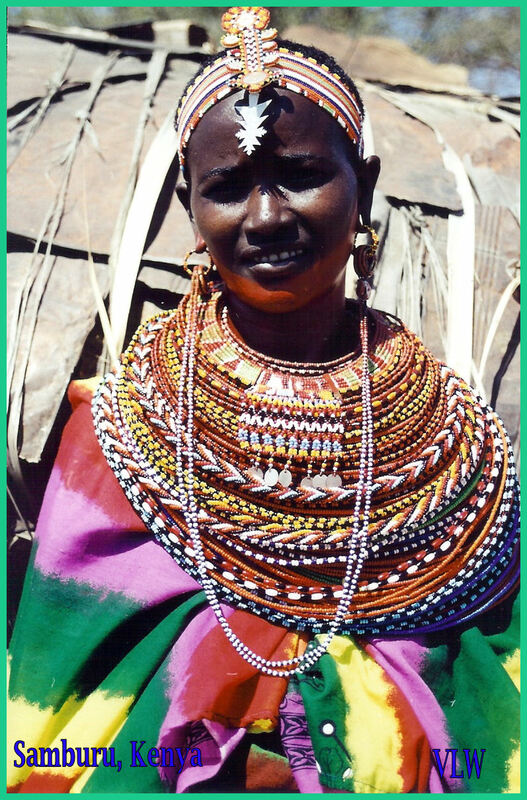 Since tomorrow is International Women’s Day, today we’re visiting with the Samburu women in the Samburu District of northern Kenya. When i visited this tribe (as with many tribes & villages throughout Africa) i was so impressed to see how the women work together to Get Things Done… for their children, for their husbands, for their communities… for their countries. 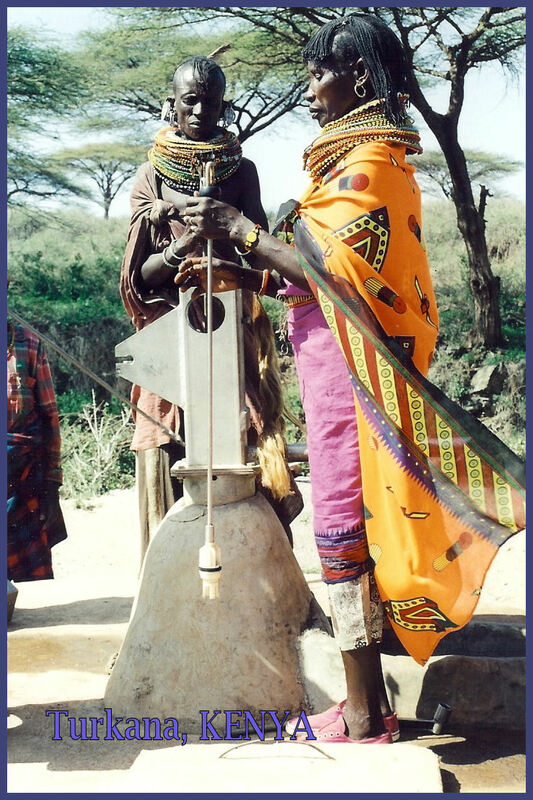 This entry was posted in Lent, SNAPSHOTS & WHATNOTS and tagged African photography, African women, Inspirational photographs, inspirational women, international womens day, Kenya, Kenya photos, Samburu women photographs, Travel, tribal women, Turkana women. Bookmark the permalink. 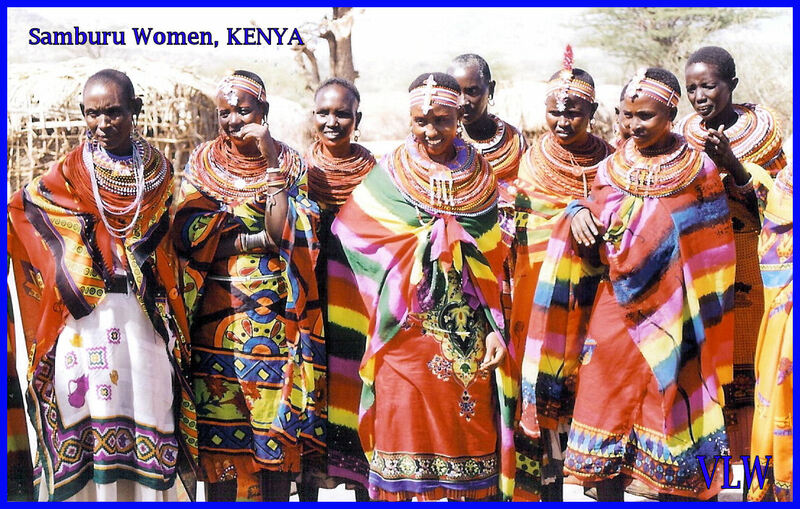 4 Responses to Wednesday Photographs: Inspiring Women of KENYA!! You captured some beautiful ladies! An the colors! Why do American women wear so much black and beige? Big happy smiles!